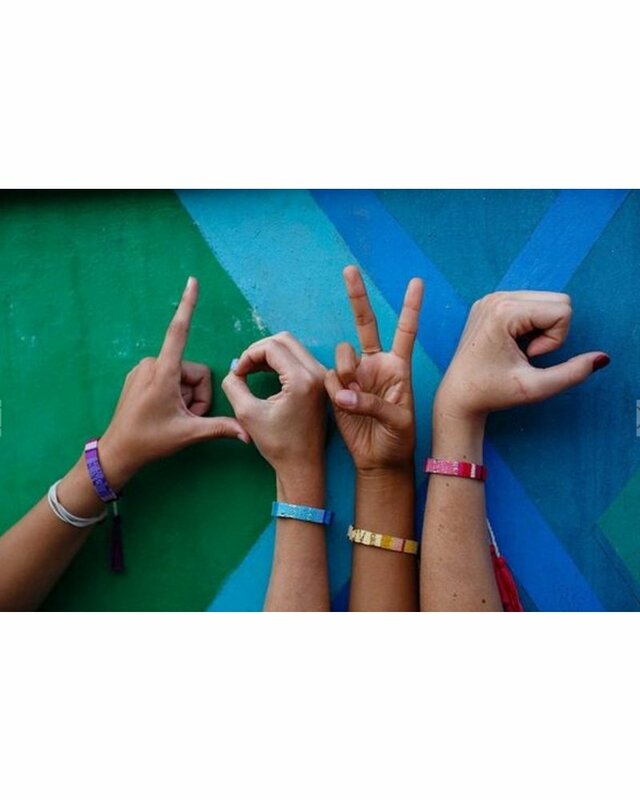 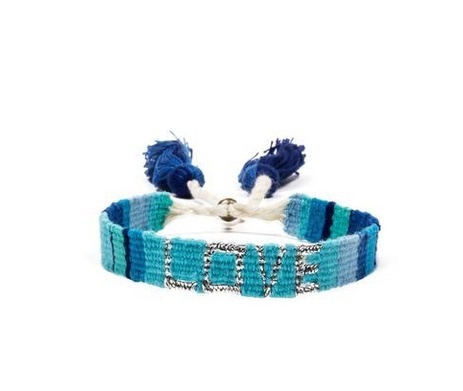 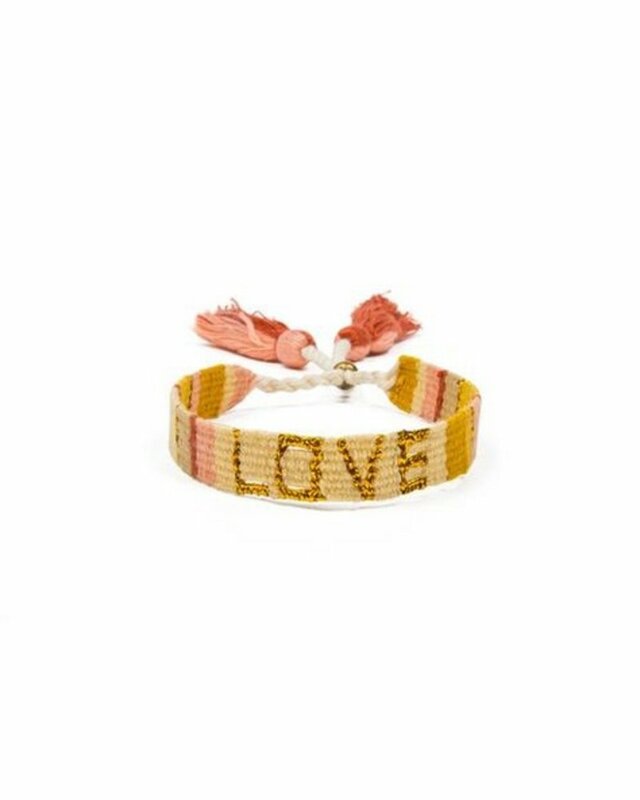 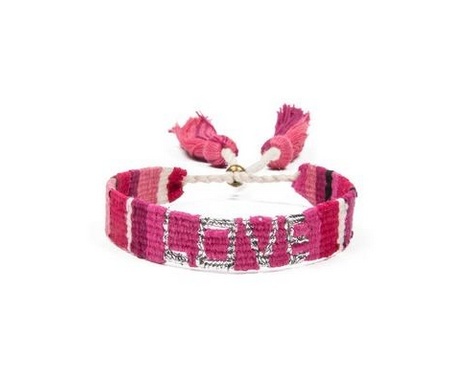 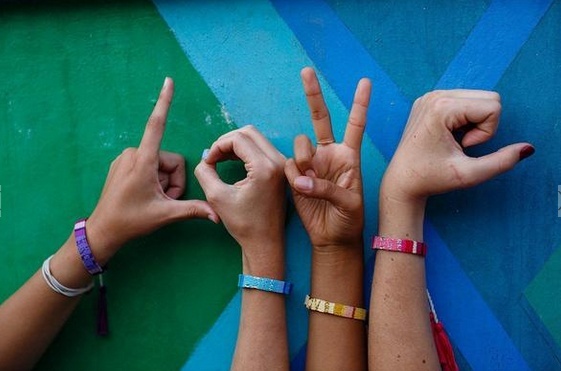 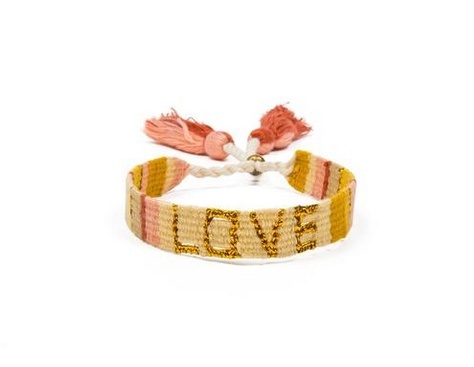 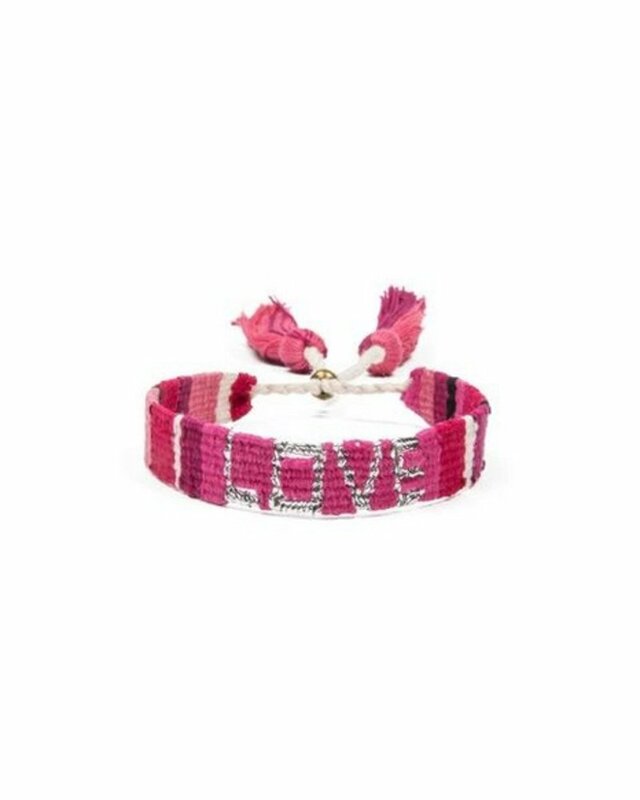 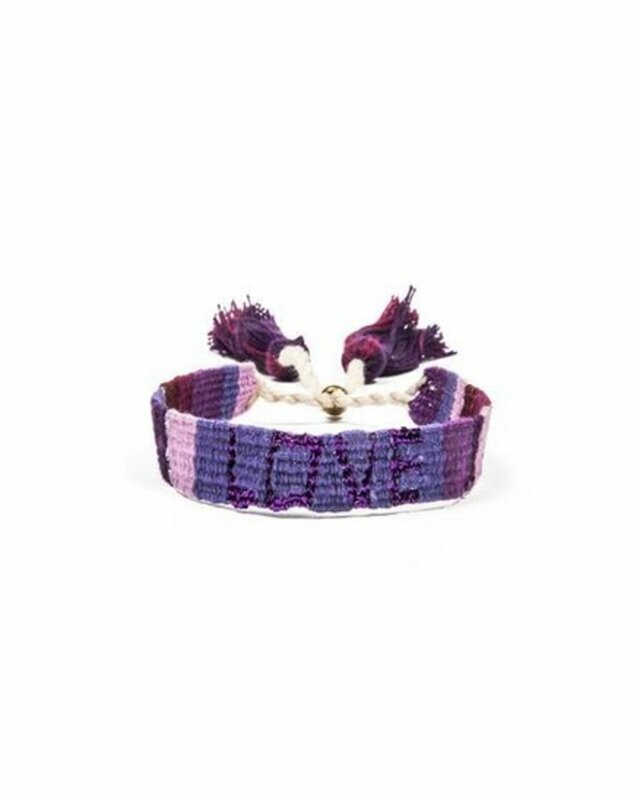 Our newest LOVE bracelets hail from the colorful villages surrounding beautiful Lake Atitlán, Guatemala.Woven on mini foot looms by female artisans . 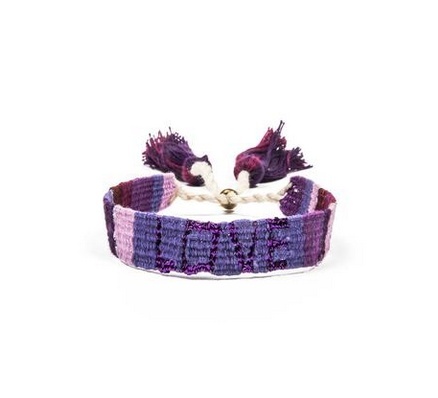 Each cotton bracelet’s color symbolizes the unique cultural attributes of its artisan’s home village. 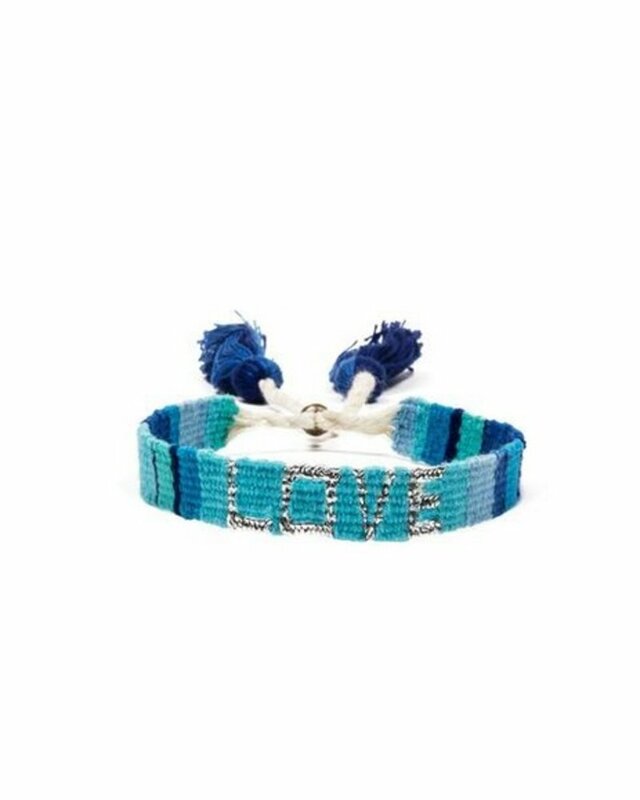 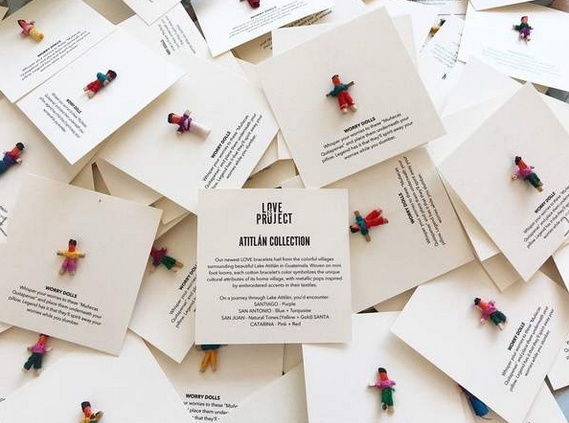 Includes a traditional worry doll with each bracelet purchase. 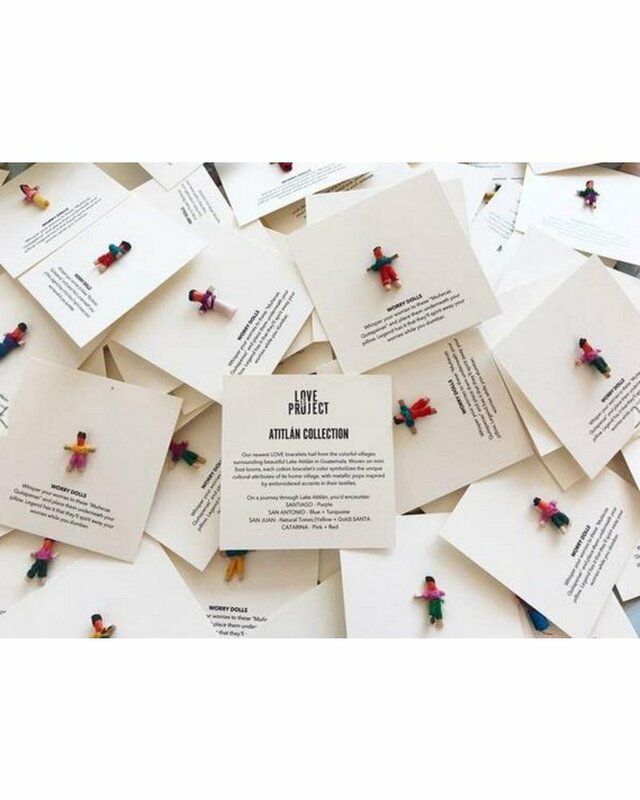 Whisper your deepest concerns to these “Muñecas Quitapenas” before placing them under your pillow; legend has it that they’ll spirit away your worries while you slumber.